TINSLETOWN TIDBETS . . . 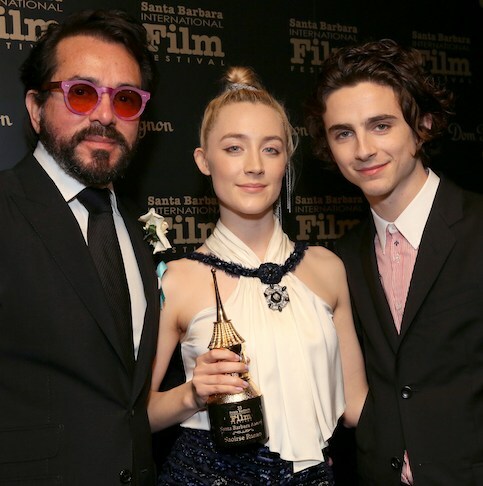 The dates for the 34th Annual Santa Barbara International Film Festival (SBIFF) have been announced: January 30 – February 9, 2019. Official festival screenings and related events will be held throughout Santa Barbara, including the Arlington and Lobero Theatres. "It's extraordinary and a cause for celebration that SBIFF is heading into its 34th edition. We love that after this past difficult year, Santa Barbara is anxiously ready to welcome once again more world-class filmmakers - and putting together our popular and insightful panels and tributes. 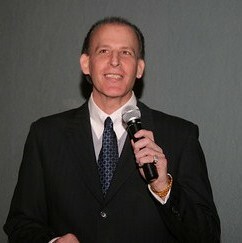 Join us," said SBIFF Executive Director Roger Durling. Last year’s Tribute Honors were bestowed upon artists including Allison Janney, Margot Robbie, Jordan Peele, Guillermo Del Toro, Saoirse Ronan, Sam Rockwell, and Timothée Chalamet. The festival’s acclaimed Panel Series will return highlighting the year’s most accomplished producers, writers, and women in the entertainment industry. SBIFF passes are offered at 25% off beginning August 1. For more information and to purchase tickets, festival passes, and packages, please visit www.sbiff.org. 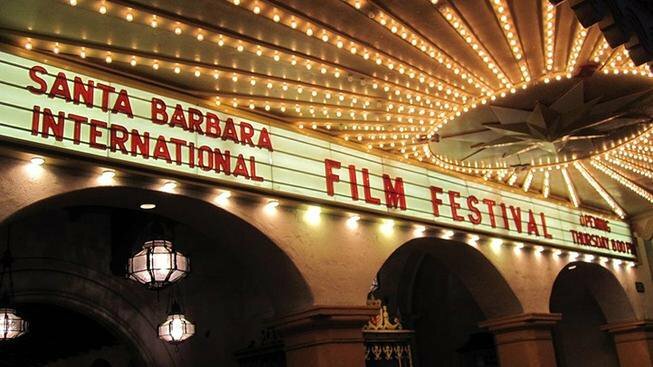 The Santa Barbara International Film Festival is a 501(c)(3) non-profit arts and educational organization dedicated to discovering and showcasing the best in independent and international cinema. Over the past 30 years, SBIFF has become one of the leading film festivals in the United States – attracting 90,000 attendees and offering 11 days of 200+ films, tributes and symposiums, fulfilling their mission to engage, enrich, and inspire people through film. In June 2016, SBIFF entered a new era with the acquisition of the historic and beloved Riviera Theatre. 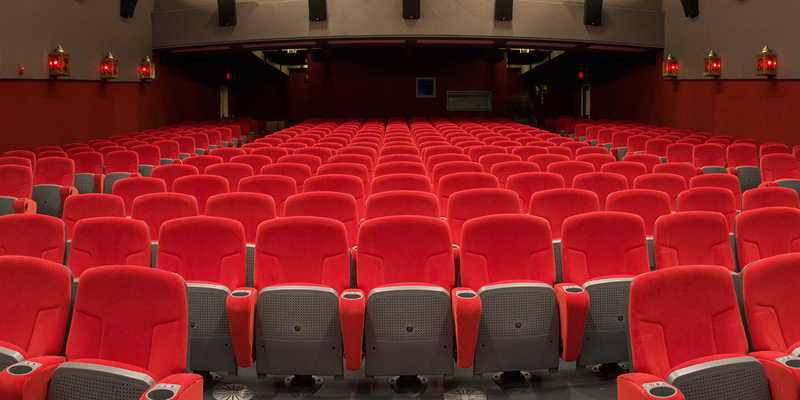 After a $5 million dollar capital campaign and renovation, the theatre is now SBIFF’s new state-of-the-art, year-round home, showing new international and independent films every day. SBIFF continues its commitment to education and the community through free programs like its 10-10-10 Student Filmmaking and Screenwriting Competitions, Mike’s Field Trip to the Movies, National Film Studies Program, AppleBox Family Films, 3rd Weekend and educational seminars. In June of 2016, SBIFF entered a new era with the acquisition of the historic and beloved Riviera Theatre. The theatre is SBIFF’s new home and is the catalyst for program expansion and marks the first time that Santa Barbara has had a 24/7 community center to expand their mission of educational outreach. (CNN) The founder of Destiny Pictures, an independent production company in Hollywood, says that neither he nor his company were involved in the production of a short film made for the historic US-North Korean summit held in Singapore this week. Mark Castaldo, Founder of Destiny Pictures, told CNN's John Vause that he had been taken by surprise. His phone started ringing early Tuesday morning -- shortly after the summit had concluded -- and emails flooded in. "I was just trying to absorb the whole thing of what was happening. I just tried to answer the emails and try to get out in front and say, 'I had nothing to do with this.'" Castaldo added that the video isn't something he would have produced -- "I'm not a political guy." The film, entitled "A Story of Opportunity" according to Trump, opens with the credit "A Destiny Pictures production," but was in fact created by the White House National Security Council (NSC), specifically to show Kim Jong Un during Tuesday's meeting -- the first between a sitting US President and a North Korean leader. The NSC kept its name off the credits, but later confirmed that it was an in-house production, while the LA-based studio whose name leads the short film had nothing to do with it. The company posted a message on its website saying,"Destiny Pictures had no involvement in President Trump NK summit video." The four-minute long video, complete with movie trailer-style voiceover, shows scenes of high-tech societies and everyday America, contrasted with images of traditional and contemporary Korean life, spliced with shots of rockets and North Korean militarism. Castaldo says he thinks the real producers of the video chose his company's name because of its hopeful, inspirational connotations. "My gut instinct is, if you watch the video, it's the future -- what can be in store?" The premise appears to be that Kim has the ability to choose the path he takes North Korea on from here -- potentially disastrous isolation or an embrace of the world. "A story about a special moment in time, when a man is presented with one chance that may never be repeated," the voiceover intones. "What will he choose? To show vision and leadership... or not?" First shown to journalists ahead of a solo press conference by Trump -- the first in well over a year -- some thought they were watching a propaganda video produced by Pyongyang, the Washington Post reported. "What country are we in?" one journalist reportedly asked. Another, AFP's Andrew Beatty tweeted: "They are playing a propaganda video before Trump presser. Not kidding. What is happening??!!" The film was widely ridiculed following the summit, with late night comics and even the New York Times getting in on the act with spoof versions of their own. However, as a filmmaker himself, Castaldo was critical of the work. "I thought the video was overproduced, I thought it was about two minutes too long ... I think it was redundant, I thought it was repetitious -- how many sunrises do you want to see?" The video features five. He did concede, however, that he thought it was "edited well." Trump stood by his administration's cinematic efforts, telling the media at Tuesday's press conference in Singapore that he thought it was "good." Trump said that he felt it "was interesting enough to show" Kim two versions of the video, one in English and one in Korean, during their meeting. "And I think he loved it. We didn't have a big screen like you have the luxury of having. We didn't need it because we had it on a cassette and -- an iPad. And they played it. And about eight of their representatives were watching it, and I thought they were fascinated. "I showed it to you because that's the future. I mean, that could very well be the future. And the other alternative is just not a very good alternative. It's just not good. But I showed it because I really want him to do something." 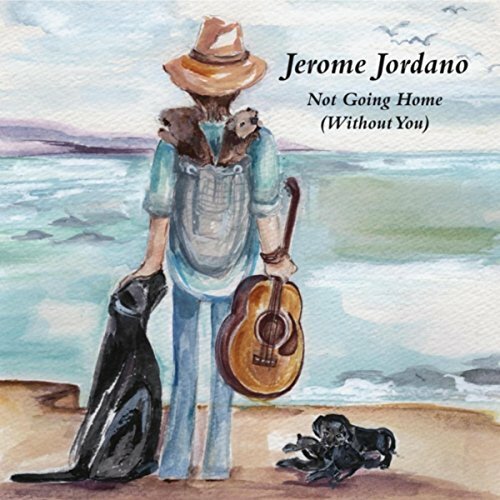 Great new CD & Album release by Musician, Singer, Song Writer Jerome Jordano availabe at CD Baby, i Tunes and Spotify, as well at SPRS_jj - Instagram.